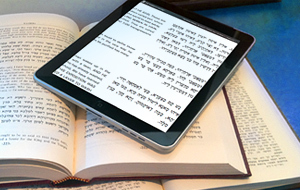 Kabbalist Rav Berg reveals the secrets of the Zohar portion of Mishpatim. Read the full article and connect to the energy of this week. Zohar Portion of Beshalach. Perhaps the most remarkable aspect of the Zohar is its long-hidden connection to the Bible. Zohar Portion of Bo. The people you surround yourself with will make or break you.